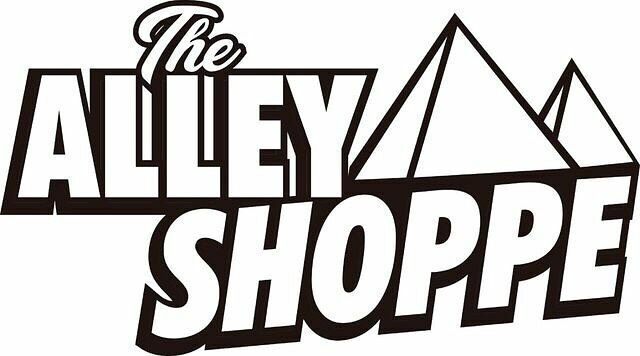 WELCOME TO THE ALLEY SHOPPE! Find here quality and authentic African products for purchase. Specializing in bringing Black Culture back. Geared to introduce, educate an array of products, Clothing, hygenal, backpacks and Egyptian artifacts. We welcome you to our store! Happy shopping!